A number of top officials in Helmand province were present when blasts rocked the venue. 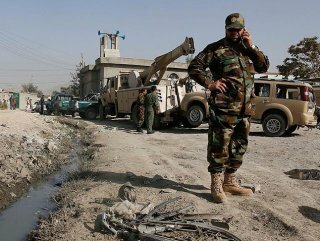 Multiple blasts ripped through a crowd of civilians and security officials in Afghanistan's restive Helmand province during the spring festival on Saturday. The spokesman for the provincial governor, Umer Zwak, told Anadolu Agency the blasts rocked the Farmers' Day celebrations in connection with spring festivities in the provincial capital, Lashkargah. 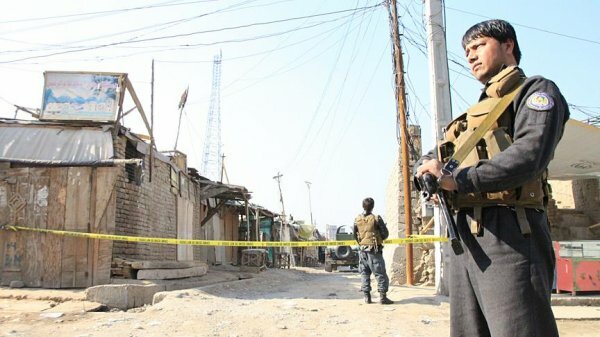 The local Shamshad News reported the provincial governor, deputy governor, deputy head of the spy agency and several other officials were among those wounded in the explosions in Lashkargah. This is a developing story.